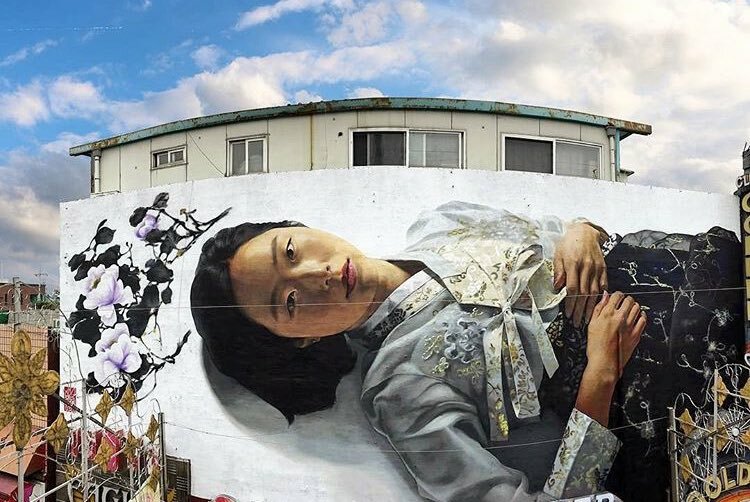 Dongducheon, South Korea: new piece by korean street artist Chris Chanyang Shim aka Royal Dog. 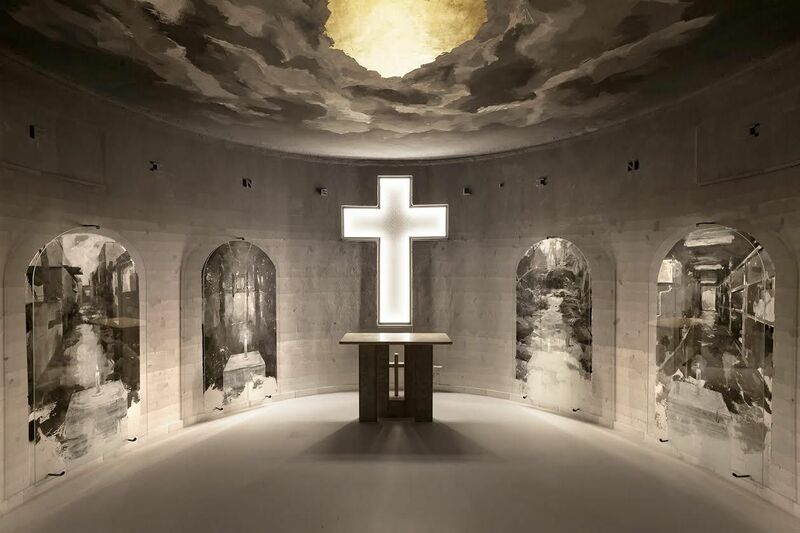 Selci, Italy: new intervention by Spanish artist Gonzalo Borondo in the chapel of the city’s cemetery. 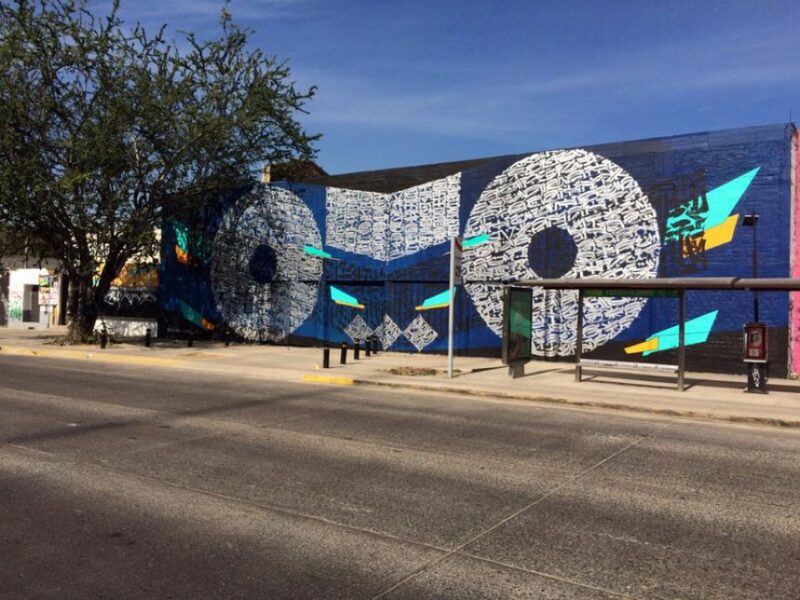 Guadalajara, Mexico: new piece by Said Dokins for the International type design, calligraphy and lettering Festival Letrástica 2017.